Picking up the story three years after Mike bowed out of the stripper life at the top of his game, this story finds the remaining Kings of Tampa likewise ready to throw in the towel. 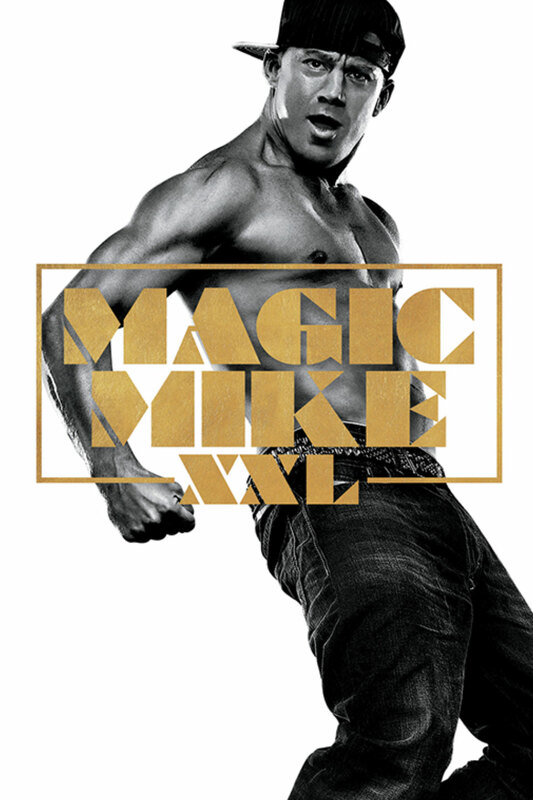 But they want to do it their way: burning down the house in one last blow-out performance in Myrtle Beach, and with legendary headliner Magic Mike sharing the spotlight with them. On the road to their final show, with whistle stops in Jacksonville and Savannah to renew old acquaintances and make new friends, Mike and the guys learn some new moves and shake off the past in surprising ways.